Is It The Garden Or The Gardening That Is Most Important? I finally got the last of my Christmas lights put away yesterday. I’m normally not one to leave them up past the first week or two of January. This year, they stayed up there for weeks. Everytime I thought, “I’ll take them down on Saturday, we’d get a big snowstorm. And then it would take weeks for the snow to melt off my roof. In fact, it snowed last week, but not enough to stay for more than a day or two. The weather has turned warm. It still freezes at night, but the days are in the 50’s and 60’s. It’s warm enough that I’m starting to think about gardens. I heard a story one time about a man who put his children in charge of the garden. He ensured they worked on it, but the decisions of what to plant, when to water and harvest, he left to the boys. They naturally, made less than optimal choices. His neighbor noticed how poorly his garden was doing despite the work that his boys were putting in. You’re vegetables are looking a little poorly. I’m not raising vegetables. . .I’m raising boys. My garden often looks like that. We have a large (70×50) spot on the side of our house in full sun. The soil was pretty much clay when we started. We’ve added some organic material over the past couple of years, but we still pretty much just use what’s there. The garden has cost us much more than the price of vegetables. And yet, I don’t begrudge the money. Before moving to this house, we lived in a neighborhood with a strong Home Owners Association. The HOA took care of all the lawn care. The houses were close together and my neighbor’s had a garden in 8×8 raised beds. We moved to our current house so that my children could have the opportunity to mov the lawn, and shovel the walks and plant a garden. I remember gardening when I was a kid. 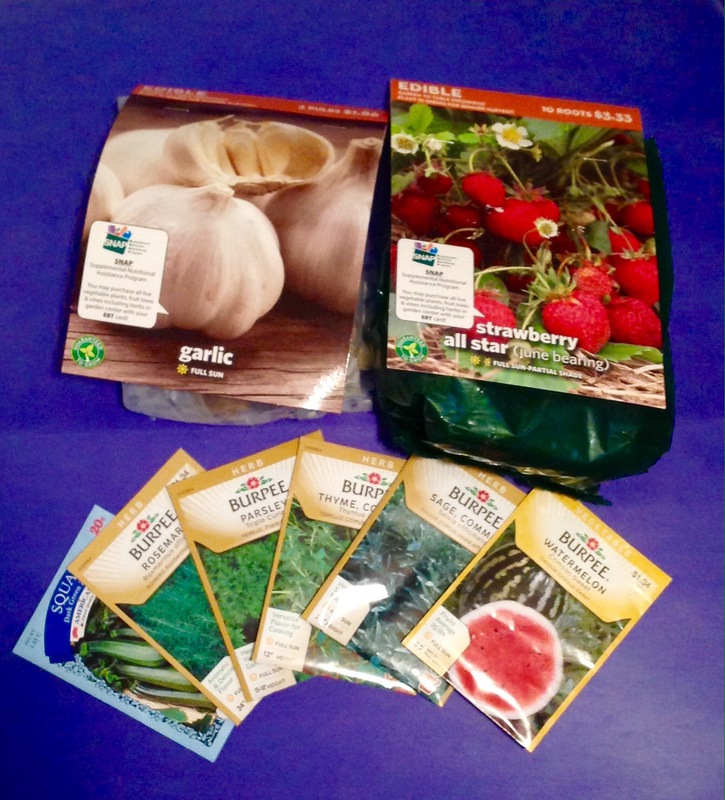 My dad paid for the equipment and the seeds and arranged to have someone till the garden plot. But, it was my brothers and me who made the planting decisions. I remember one year we got a bunch of lettuce and another where the broccoli was pretty good, and of course, zucchini will grown anywhere. But, I’m sure my dad spent a lot more on the garden than we ever saved in vegetables. However, now, 35 years later, I still remember the time I overwatered and drained half the soil onto the the grass. I remember the year the carrot rows were 2″ apart and we couldn’t hardly pick them, instead of 8″ as suggested on the seed package. I remember the pride I felt when we had a salad made from the lettuce that I grew. I’m beginning to thing about the garden this year. I’m determined to make this year a bounteous harvest. I have visions of dozens of quart jars full of beans, plenty of strawberries for eating and jam, cooking with fresh herbs from our garden. And yet, I know that the most valuable harvest I will get is from the hours I will spend with my kids tilling, planting, weeding, watering, more weeding, and harvesting. Whatever we pull out of the garden will be a pure bonus.